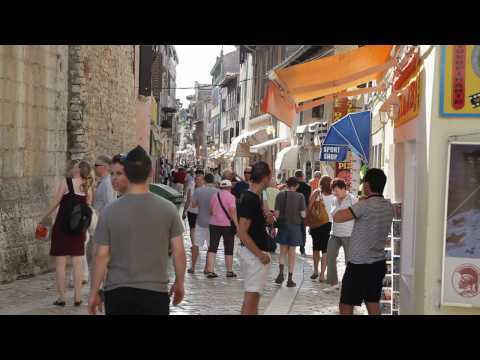 Would you like to know what Lanterna (bij Porec) really looks like? Have a look at the pictures of Lanterna (bij Porec) on this page. If you also have holiday pictures of Lanterna (bij Porec), make sure to add them here.